ITA negotiates on key labour related issues on behalf of members. ITA provides grass-root level Labour Advisory services to help maintain healthy industrial relations, liaises and intervenes on behalf of members with regulatory authorities – Central and State Governments, Tea Board, etc. Conducts Industry wide Wage Negotiations. 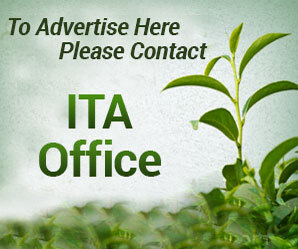 Provides market related information covering India and overseas to members. Organizes and mounts delegations to promote members interests. Provides first point information on and analyses Notifications issued by various authorities. Advises members on Fiscal and Industrial legislation relating to the Tea Industry. Organizes interactions and networking facilities on behalf of members. Provides access to key industrial statistics and data to aid as an MIS tool for members. Conducts and facilitates management development programmes for member companies. Undertakes CSR programmes on behalf of members.